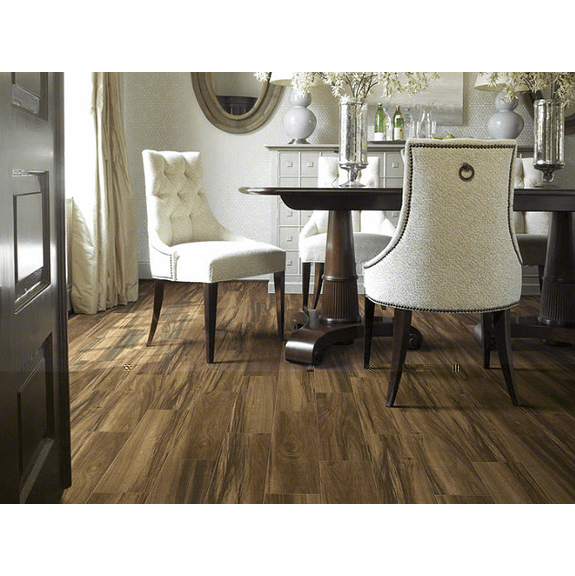 Shaw Madagascar Saddle 6� x24� porcelain tile flooring with stunning details. Wood�look porcelain tiles with weather worn charm and lasting quality. Stain and scratch resistant porcelain tile floors that protect against water damage.